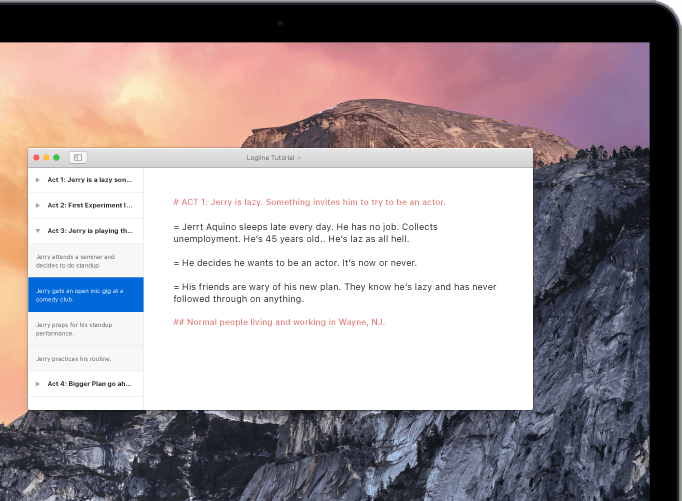 Logline is a screenplay editor for Mac. Write your screenplay, treatment and outline in one place. It's simple and powerful and available in the Mac App Store. No need to click buttons or keyboard shortcuts to format your screenplay. Just type - Logline takes care of the rest. 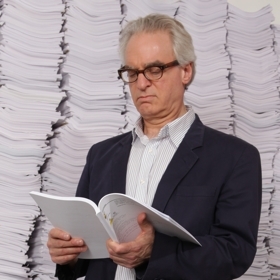 Screenplays are structure. Logline helps you build the foundation of your story and never lose sight of it. Write your screenplay, treatment and outline in one document. You'll be more organized and productive. Clean design you can customize. Write in Courier Prime and choose the high resolution background that fits the mood of your screenplay. Logline uses the plain text format Fountain. This makes your work portable. Write on any device or platform. 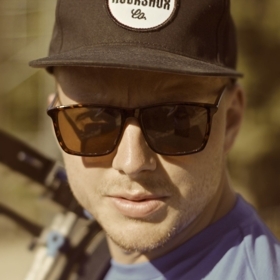 Logline is run by Joe Parker, a programmer and part-time filmmaker. Questions? Reach us via email or phone. Fountain is a simple markup syntax for writing screenplays in plain text. Fountain allows you to edit your screenplay on any computer, device or platform. Fountain is an open source project developed by John August and Stu Maschwitz, who have both created Fountain apps. Learn how to write with Fountain in our help section.